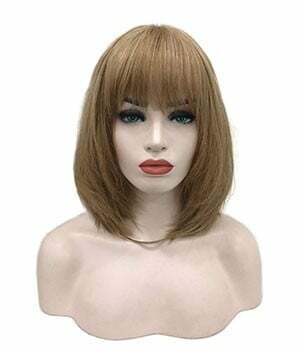 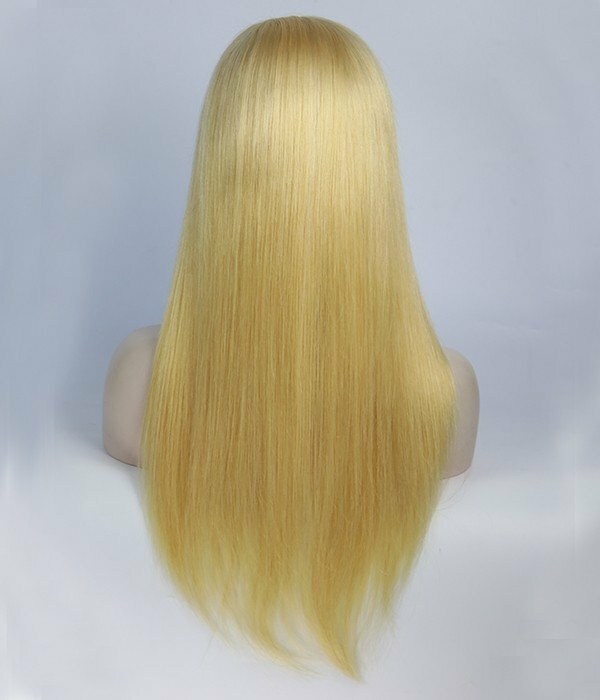 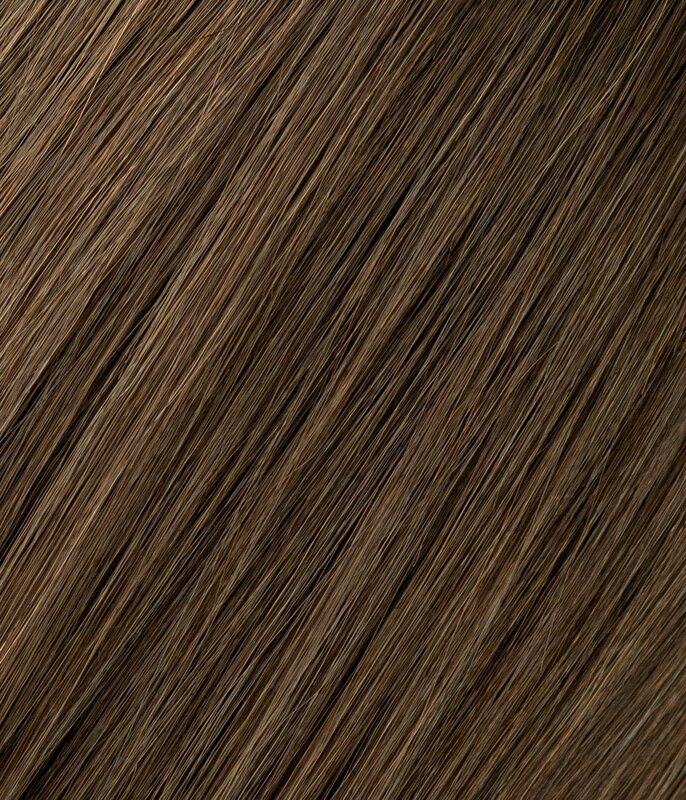 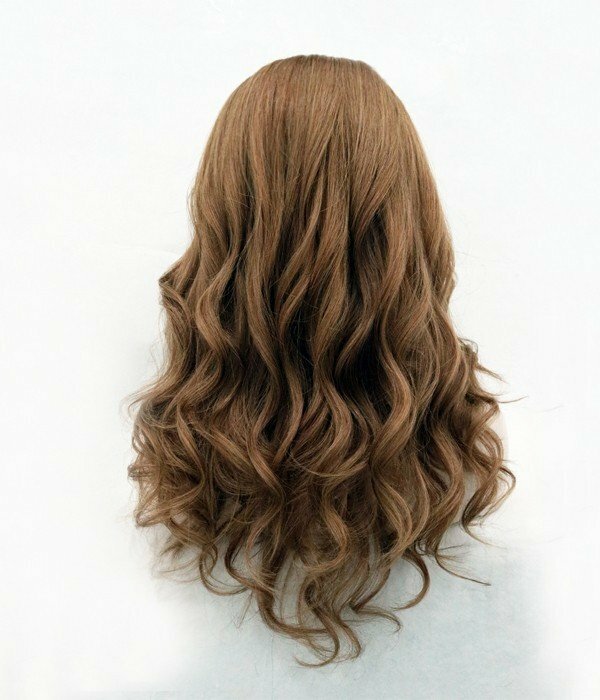 For Mono Top Wigs, the top portion of the cap is made from a very fine, sheer material called monofilament. 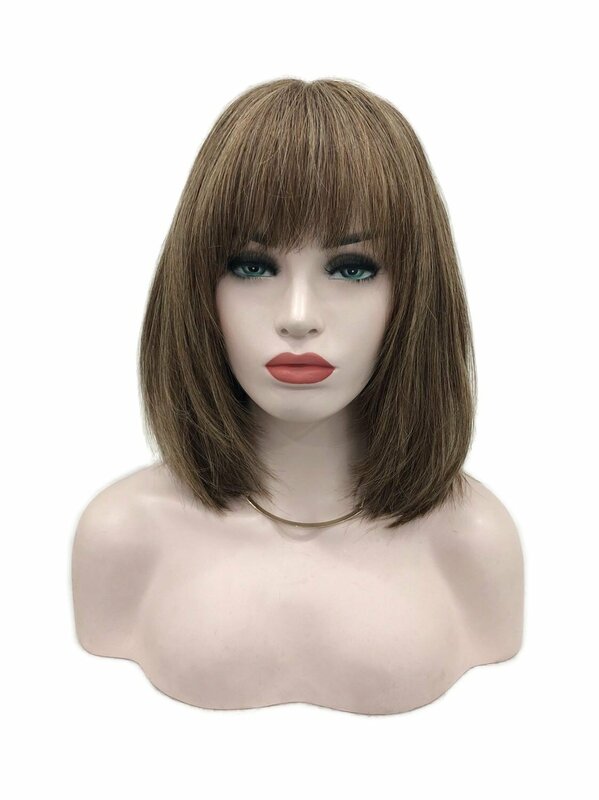 Monofilament wigs are known as the best wig for cancer patients as they provide a perfect combination of security, style and comfort. 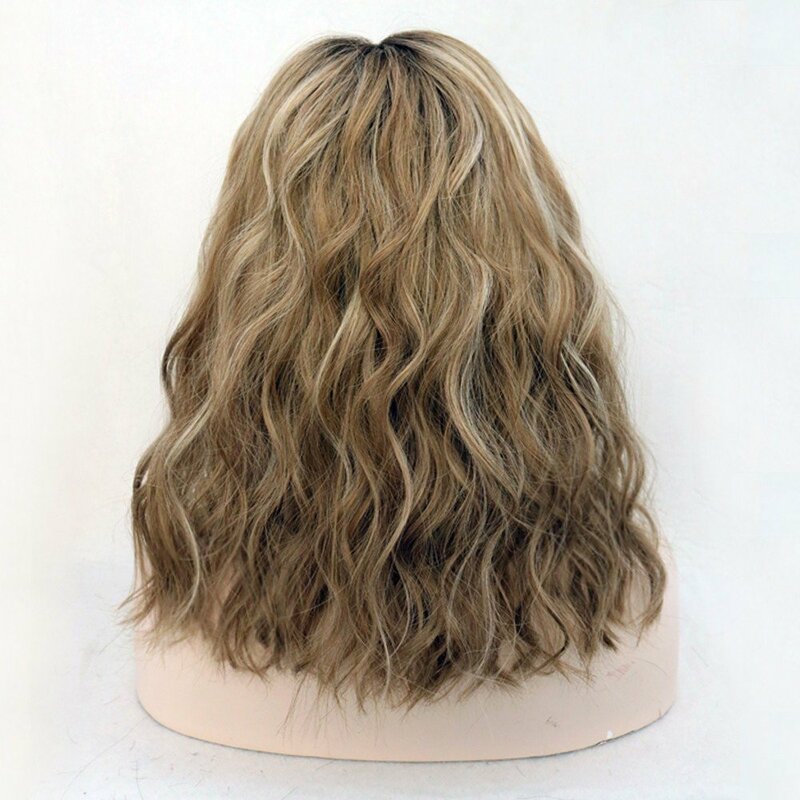 A monofilament wig creates the illusion of natural hair growth and offers you natural hair movement. 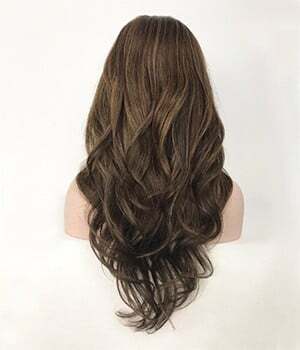 The hair will move just like your own hair would.